We think your princess doggie needs a Magic Wand! PetHangout has a spell over our Magic Wand Bow from our Dog Bows collection. This bow is full of sparkles and magic. 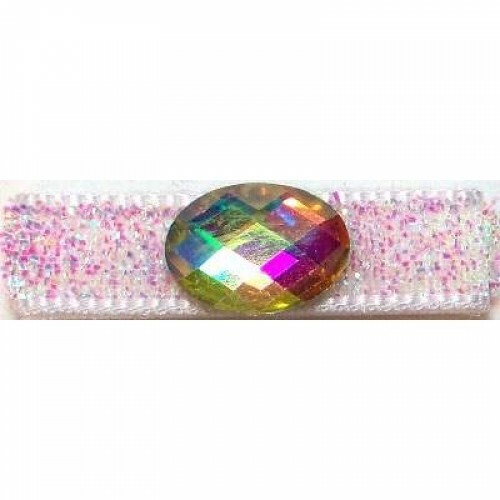 Our flat bow style has a center crystal that will make your dog look so sleek and fashionable. PetHangout also thinks you may like our Patriotic and Mardi Gras bows for your furry little friend.